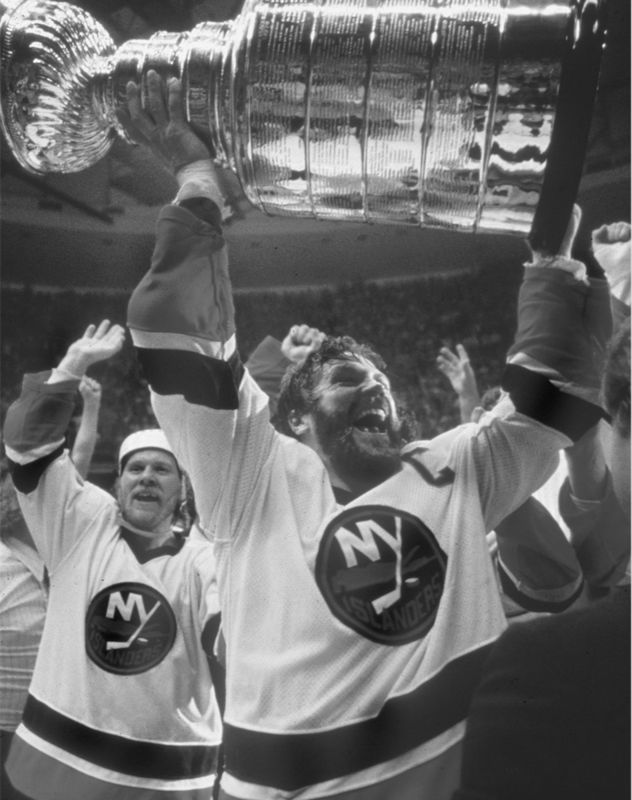 Images of America: Nassau Veterans Memorial Coliseum, published by Arcadia Publishing in 2010, chronicles the history of the premier arena on Long Island, best known for hosting the NHL’s New York Islanders during their Stanley Cup dynasty in the early 1980s. Built on the site of a former Air Force base, Nassau Coliseum hosted Julius “Dr. J” Erving and the two-time ABA champion New York Nets in the 1970s, concerts by Elvis Presley and Paul McCartney, speeches by Presidents Richard Nixon and Gerald Ford, Wrestle Mania 2 in 1986, and the 1998 Goodwill Games. The arena was also home to professional teams in lacrosse, soccer, tennis, roller hockey, and arena football. Watch Nicholas Hirshon discuss Nassau Coliseum on CBS 2 News Sunday. 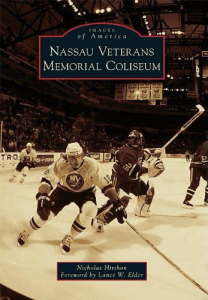 Buy Images of America: Nassau Veterans Memorial Coliseum on Amazon. Like Images of America: Nassau Veterans Memorial Coliseum on Facebook.